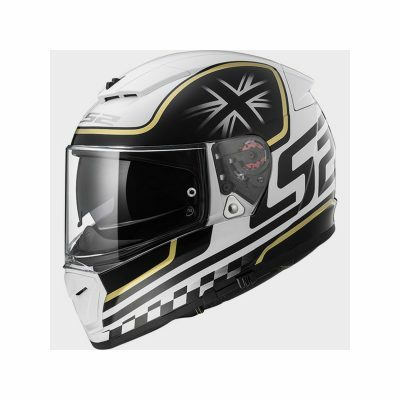 Thanks to many hours spent in Aerodynamic studies and wind-tunnel tests the SX.100’s special shape allows a relatively lightweight helmet, with a sporty design that optimizes both stability and soundproofing at high speed. 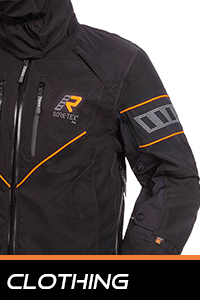 The 3D formed interiors are fully removable and washable, anti-sweat and anti-allergic. 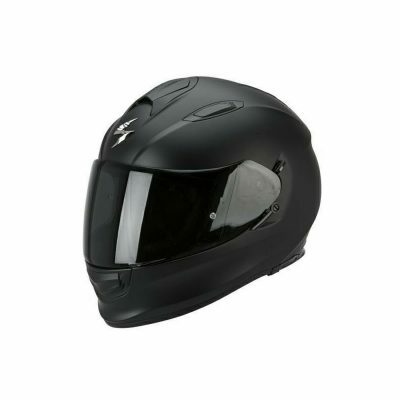 The thick neck roll is also removable and washable, blocking air from entering under the helmet. 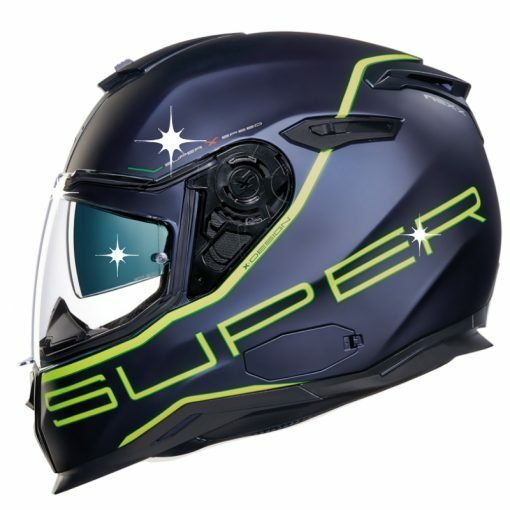 The large upper vent and the extremely efficient chin ventilation system allow a large volume of cool-air to enter the helmet. 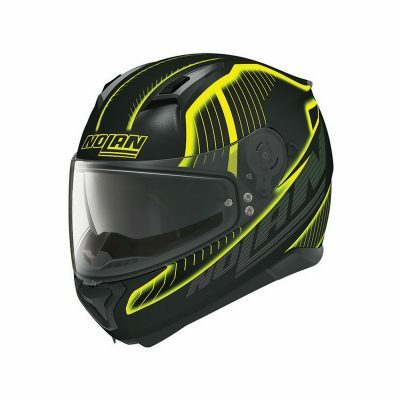 In turn, the dual EPS Liner includes an innovative air chamber between them: this allows a truly breathable helmet, with optimum exchange of warm, humid air with incoming cool, fresh air. 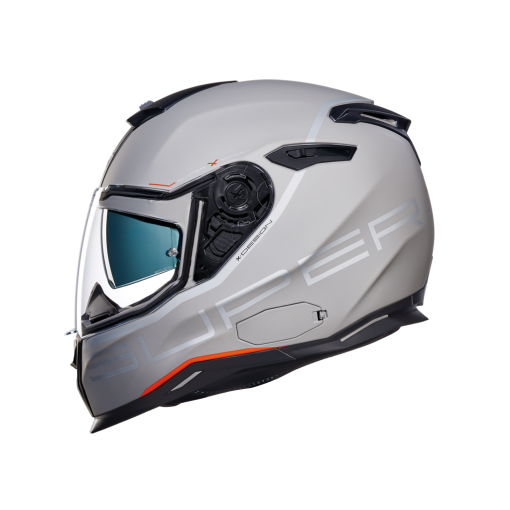 SX.100 eye port is extremely wide and offers an increased feeling of openness inside the helmet, a sense of freedom ideal for all urban conditions. 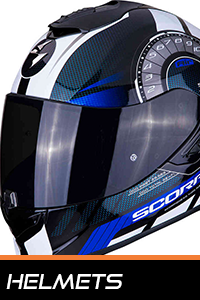 The visor is an optical class 1 anti-scratch and prepared for the use with a Pinlock Fog-Free lens. 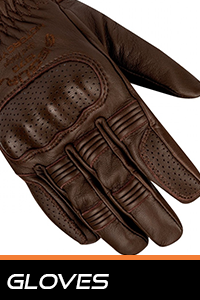 The inner sun visor operates via an external ergonomic button, easily handled with gloves, filtering out 99% of UV light. 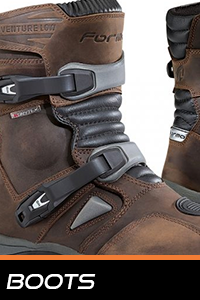 Quick release visor mechanism; makes changing visors extremely simple and quicker than never (less than 8 seconds) and tool free. SX.100 is by default equipped to accommodate the NEXX Helmets X-COM System developed in cooperation with the renowned Bluetooth specialist SENA.